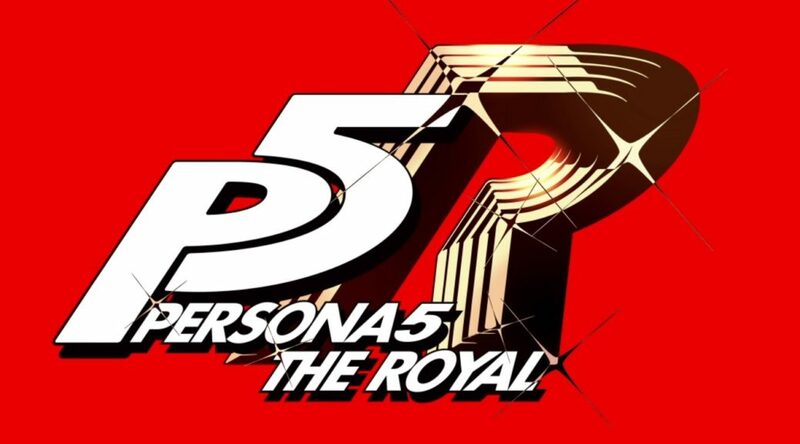 During the recent Persona 5 OVA live stream, Atlus finally revealed the rumored Persona 5R game which many thought would be coming to Nintendo Switch! Unfortunately, the game has not been yet confirmed for Nintendo Switch (only for PS4) but with Joker making his way in to Smash Bros there is still a possibility that this could be confirmed for the console at a later date. The trailer shows us a brand new female character and tells us that we will see more information on April 24th 2019 so it is always possible news of a Nintendo Switch version could arrive then.